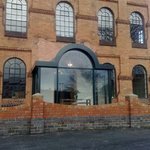 Howard Yarnold Windows & Doors Ltd design, build and fit aluminium and PVC-U windows, doors and conservatories for both the commercial and residential market in the West Midlands. 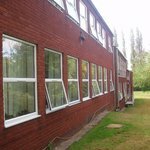 Established in 1967, Howard Yarnold have been in the business for more than 30 years. 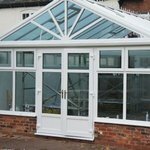 They offer a personal solution through their genuine family business and offer honest advice and clear solutions. They have the design skills and wide range of materials to convert your ideas into reality and the quality of fully vetted by the Fair Trades Advisory Bureau. They're great value for money too so there's no need to pay expensive advertising costs or high pressured sales people, they are a business built on recommendation.